Elsewhere on the site we have provided lots of advice to help you choose what equipment to buy. Here in the shop section you can order on-line. We deliver next working day to most parts of the UK using a fully tracked courier service from Interlink Express. If you need any help please don't hesitate to get in touch. 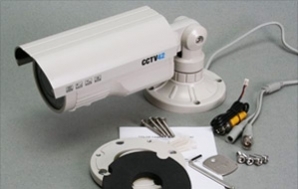 Everything you need to create a good quality CCTV system is here. 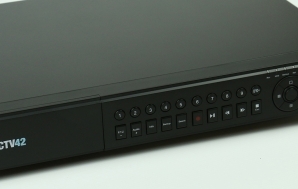 We have DVR recorders in either standard definition or HD 1080P, a complete range of CCTV cameras suitable for indoor or outdoor use and all the various CCTV accessories such as power supplies, hard drives and cabling. 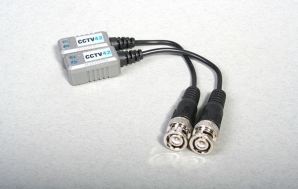 Many of the products are unique to CCTV42, we have them built to our specifications and work with manufacturers testing here in the UK on our 3 acre site just outside London.